This week Zomba Prison Project received front page coverage in The New York Times. The story came on the same day that winners of the 58th Annual Grammy Awards would be announced, with Zomba Prison Project’s I Have No Everything Here standing as a nominee in the Best World Music Album category. The jailhouse recordings did not take home the Grammy in the end, but nevertheless made history as the first album from Malawi to be recognized in the Grammy Awards. 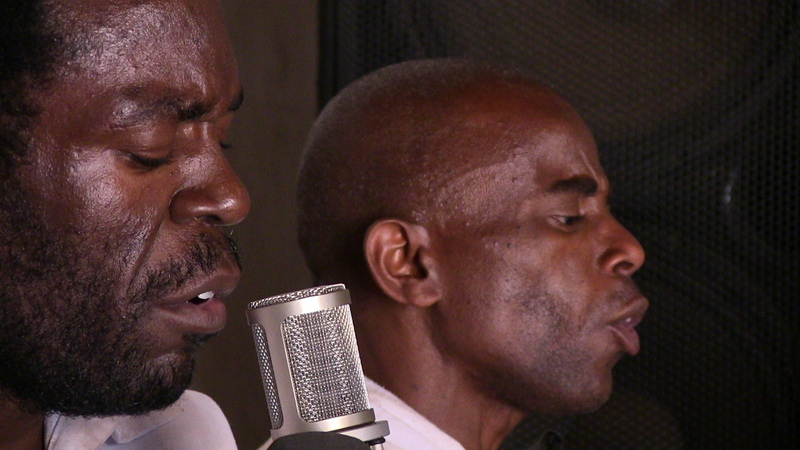 If ever a mold was broken and overlooked voices made recognized, the inclusion of the Zomba Prison Project prison recordings among music industry giants did exactly that. Hats off to all the musicians involved, producer Ian Brennan, and photographer Marilena Delli for all the work that went into this project. Click here to read the full online story from The New York Times. For more on Zomba Prison Project, check out the below mini documentary.